What is the relationship between art, architecture and the city? Where do we draw the lines? Where do they blur? How can these terms be productively engaged to yield new ways of seeing how we inhabit our roles as artists, architects, urbanists, writers and curators. We are two artists, one artist run space and one architect working collaboratively across our fields (art, architecture and urbanism) and across the country, in Los Angeles and New York City. Combining our work backgrounds and studies in art, architecture, landscape architecture and critical theory, we intend to produce a series of events, objects and writings that will raise questions around the status of art, architecture and the city. A. Artifacts: constructions, drawings, maquettes, and sculptures. B. Writings: Manifestos, essays, poems, stories, and interviews. C. Performances: Talks, group discussions, lectures, a closing event. 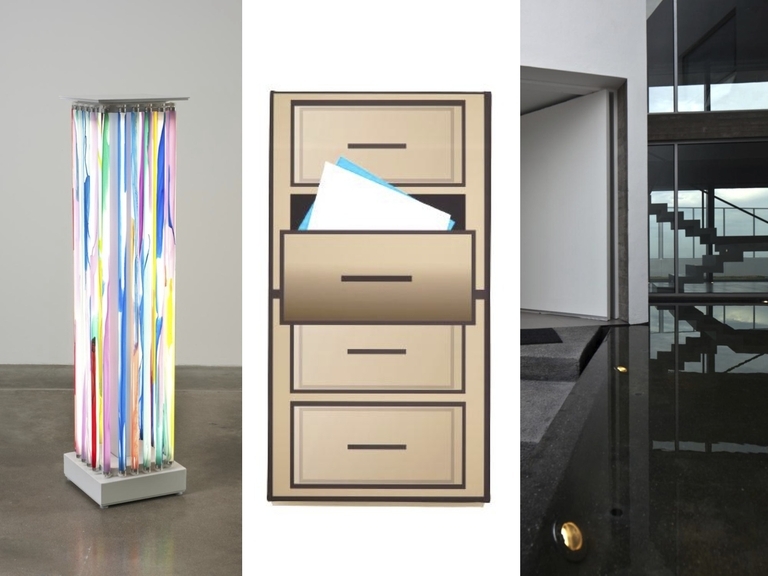 As part of Silvershed’s residency at Storefront for Art and Architecture, Peter Zellner will present three recent projects. Zellner will use the lecture to explore linking ordinary things “as they are” to a series of architectural causes. 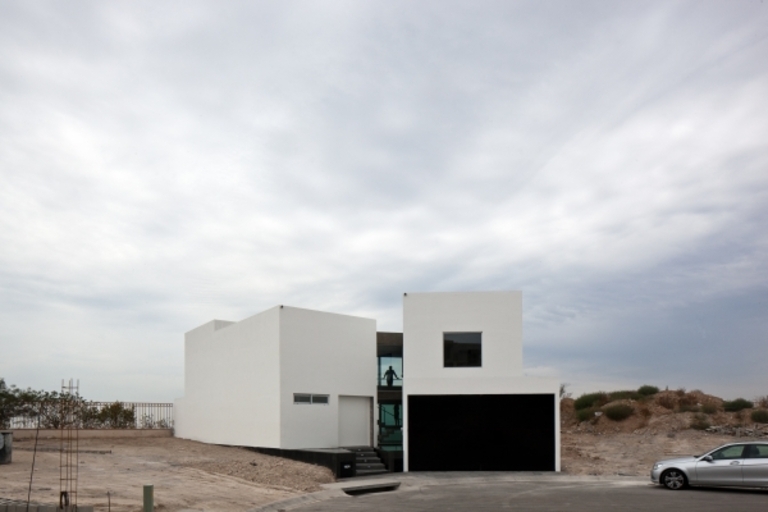 In this case the things are a free standing gallery building, a series of almost temporary art structures and a family house. The causes are an ordinary strip of commercial structures, a large industrial warehouse and a hillside property. The lecture will be conducted outside of Storefront and Zellner will attempt his first outdoor evening lecture, come attired appropriately as it will be cold. Silvershed Reader #2 Launch As part of Silvershed’s residency at Storefront for Art and Architecture, we’d like to invite you to celebrate the launch of the newest installment of the Silvershed Reader with us this Wednesday, November 20th. 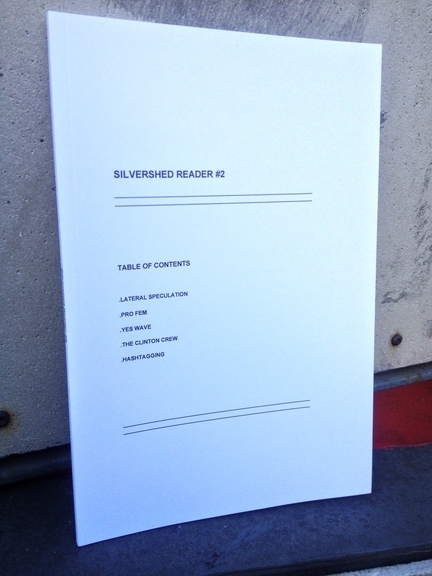 “Silvershed Reader #2 presents three artist-organized essays examining a selection of themes observable in contemporary art today. Silvershed collaboratively wrote Pro Fem, Yes Wave, and the intro and outro texts from 2011-2013. Christopher K. Ho first published The Clinton Crew online and in print as a part of his 2012 show Privileged White People at Forever & Today. Pro Fem both perceives and proposes a radical re-thinking of how femininity may be ethically imaged; Yes Wave examines philosophical text-based art that communicates personal truths within a larger struggle of information management; The Clinton Crew explores a sentiment sourced in so-called ‘provisional’ painting and sculpture that speaks both to privilege and ethics in the post-Clinton age; and Hashtagging outlines an ethics of collaborative labeling, sorting, and sharing, and investigates how the algorithmic juxtaposition of decontextualized pictures on the net produce both misunderstanding and new meaning. Yunhee Min is an artist based in Los Angeles. She is interested in painting as foremost a studio practice, where hands-on engagement with the material and the activity of making take priority. As she continues to explore spatiality ranging from the ephemeral spaces of painting to built environments, abstraction continues to be her fundamental approach both in her painting and site-projects. Rather than subscribing to the myth of abstraction as an aesthetic style of reduction, she is interested in approaching abstraction as an operation, as an ongoing process of making new relations and connections through material engagement. Patrick Meagher creates personal-history driven work about architecture, technology and economics revolving around the Internet at the turn of the millennium. His work explores transitions within the new economy concerning globalization, informatization and intercultural communication, and how digital technology affects understandings of the spiritual. Peter Zellner established the award winning firm ZELLNERPLUS in 2004. Based in Venice, California the firm’s projects include public and private art galleries, residences, and work spaces in Los Angeles, San Francisco, Mexico and New York. Peter Zellner is a Faculty member at SCI-Arc where he coordinates the Future Initiatives program. For regular updates, visit us on Facebook or follow us on Twitter.